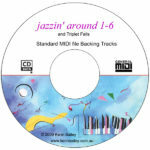 View cart “Jazzin’ Around 1-6 & Triplet Falls Midi CD-ROM” has been added to your cart. 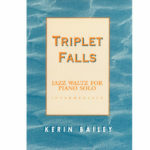 Detailed analyses of all pieces in Jazzin’ Around 1-6, Six Sketches and Triplet Falls. Download only.